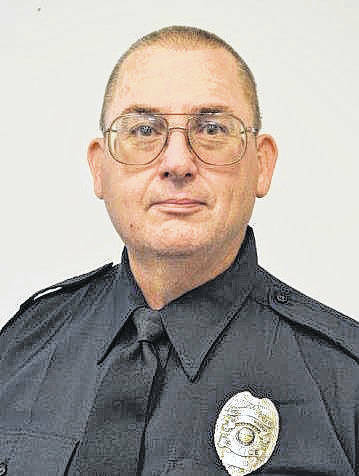 A former Geona Township police officer was indicted by a grand jury Thursday and accused of misusing his cruiser laptop. Mark R. Wells, 59, of Johnstown, Ohio, was indicted Thursday and charged with unauthorized use of property, a fifth-degree felony. Prosecutors report Wells was put on administrative leave after allegations that he had been improperly using workplace technology while on duty arose. The indictment against Wells lists ongoing criminal behavior as happening from May 3, 2016 through April 25, 2017. During the course of the investigation, and while still on administrative leave, Wells retired. Prosecutors report he had been with the department for nearly 30 years. Genoa Township Administrator Paul Wise issued a statement on behalf of the township Thursday afternoon. ”Genoa Township maintains a high standard for conduct of its employees,” Wise said in the statement. “The Township immediately brought the matter regarding former employee Mark Wells to the Delaware County Prosecuting Attorney and appreciates the work that was done to make an indictment. Mark Wells is no longer an employee of the Township. An arraignment has not yet been scheduled but Delaware County Common Pleas Judge Everett H. Krueger will preside over the case. According to the Ohio Revised Code, the penalties for a fifth-degree felony are between six to 12 months in prison and a fine not to exceed $2,500.